The Training Calendar for T.O.G.-U.S. is still open, with many courses still available. Contact us for more details and let us know how we can take your team to the next Tactical Evolution. 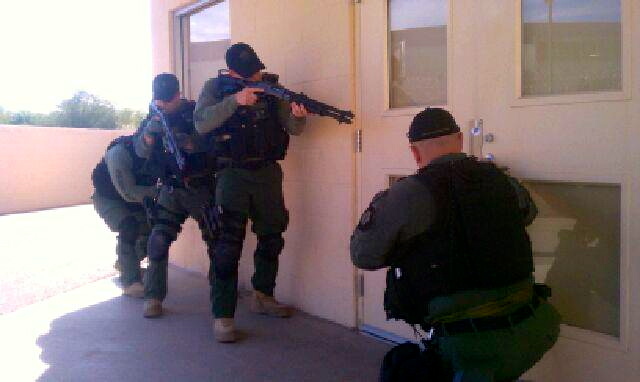 Many other Corrections Tactical Operation's training available. 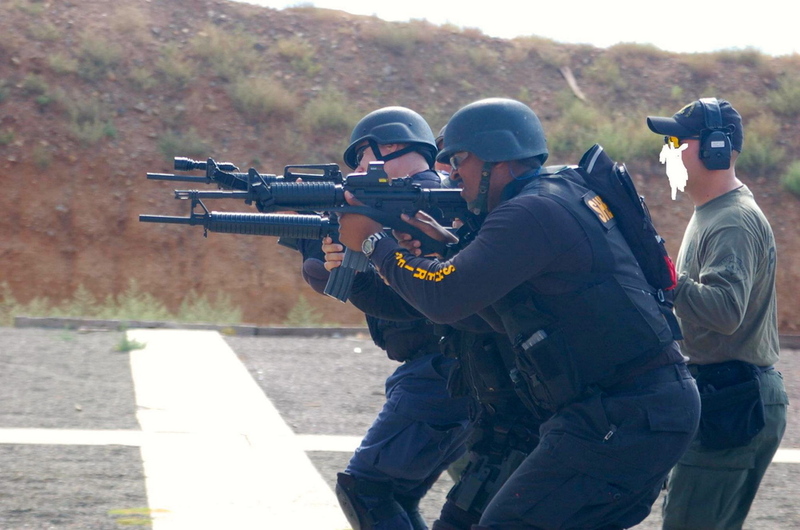 Bring your team to the next tactical evolution with 21st century tactical training. 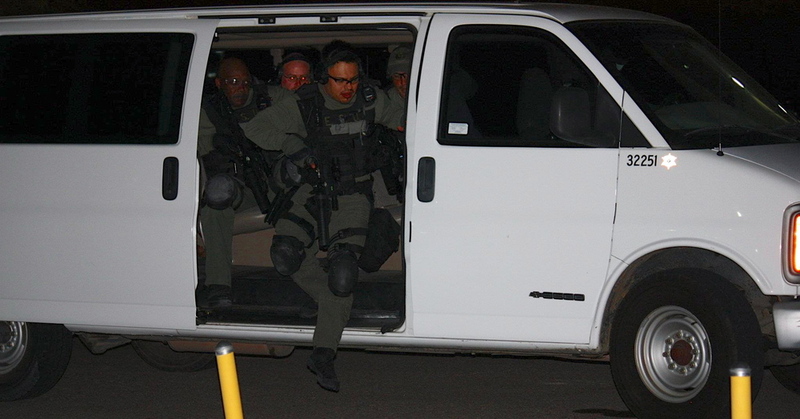 Tactics proven in the field and in many correctional theaters through the world. All of our cadre are world class instructors with many years of Correctional Tactical Operations and missions under their belt. 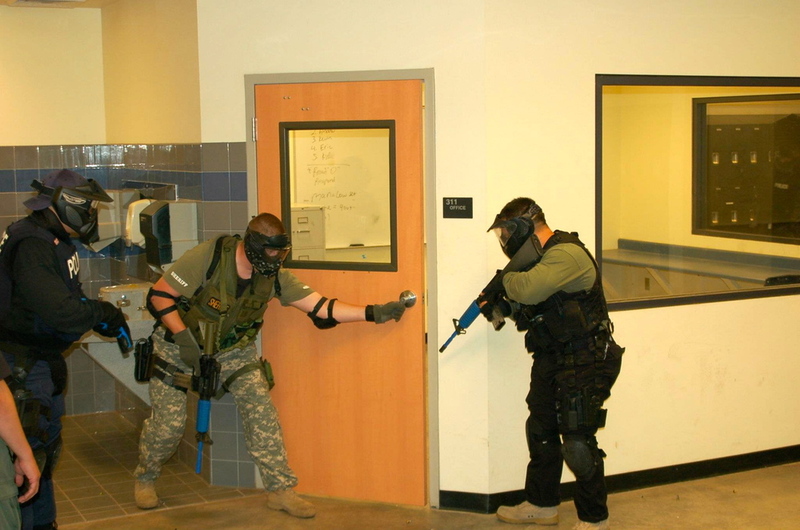 Proven tactics and training for corrections officers brought by proven corrections tactical operators and instructors.